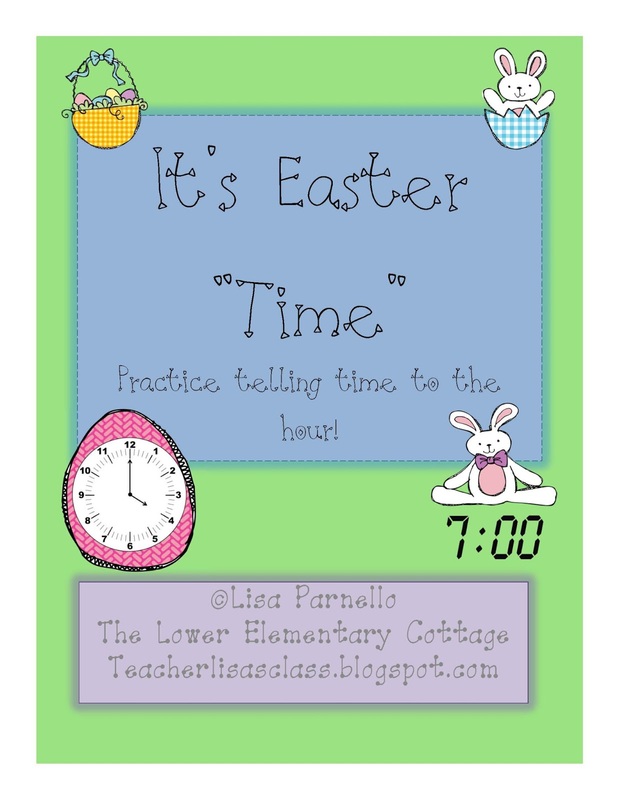 The Lower Elementary Cottage: Easter "Time" Freebie on a Quiet Day! I didn't have time to make a freebie for Manic Monday this week...or so I thought! I had ONE student this morning! Then I actually had ZERO when he left for speech. I was up to a whopping TWO STUDENTS by 10:15 this morning. It's been a very easy going day today! I've never had such a peaceful Monday in all my years as a teacher! 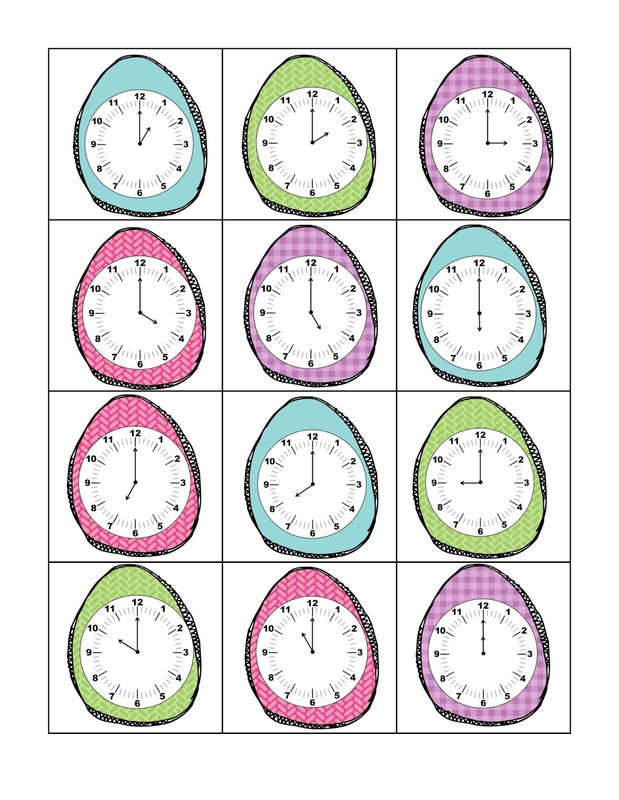 In all my extra free time today, I made this little Easter "Time" matching activity for telling time to the hour. I think this will actually be part of a larger Easter Time pack this week, so check back! I want to add time to the half and quarter hour for my older boys. 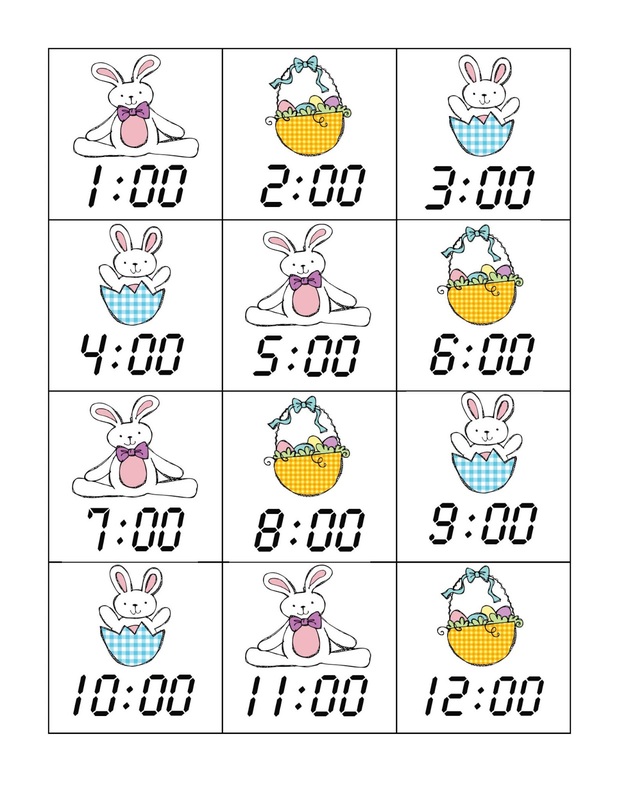 I also want to make some cute Easter bunny themed worksheets for time. Thanks for stopping by! Don't forget to come back for the weekly Successful Saturday Linky! First 3 people to join will get a goodie from my TPT store this weekend! Hello there! We found you through the Freebie linky. What a neat blog. I just read the "About Me" section; you must be a very patient (and talented) teacher. 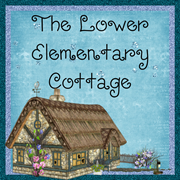 Your kiddos are lucky to have a teacher that stays with them for several years; especially considering their needs. Thank you for the clocks. Our kiddos can always use more time practice. We noticed you do a Saturday link; we will try to link up sometime! 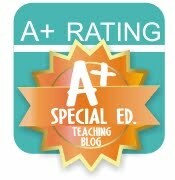 Thanks for stopping by our blog! Aww you're so sweet! Thanks! Yeah, it takes a lot of patience. The good days where we feel like a little family make up for the rough days we have sometimes. Absolutely LOVE your freebie. Thank you so much!